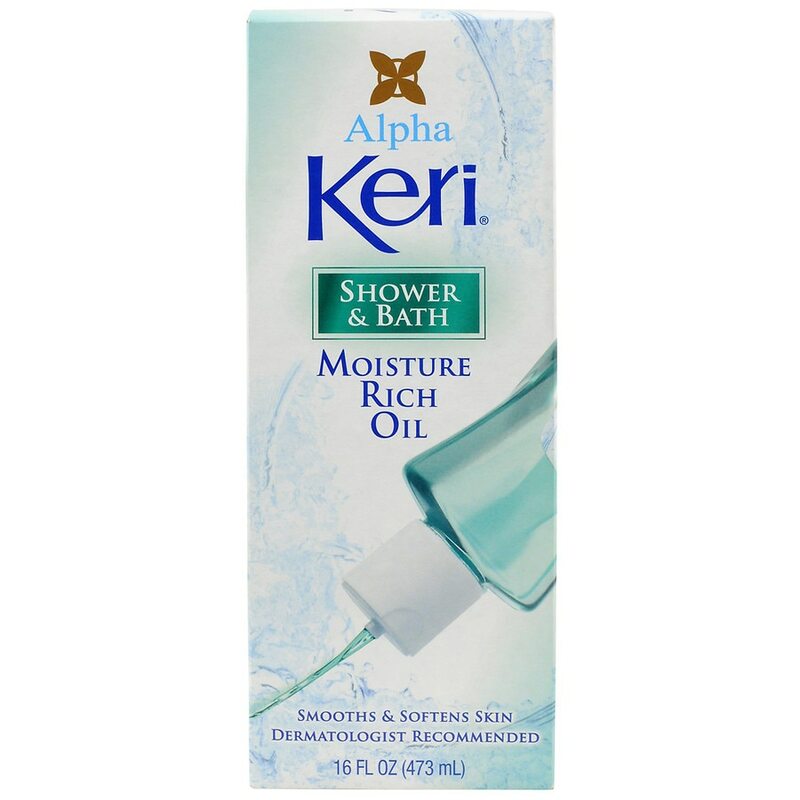 Indulge your skin and pamper the senses each time you shower or bathe with Alpha Keri Moisture Rich Oil. This light, emollient-rich oil can be used in the bath or shower to replenish and seal-in moisture, softening the skin. The delicate fragrance envelops you and gently caresses your skin. The result is soft, smooth, supple skin each time you shower or bathe. In the Bath: Add to water for a luxurious moisturizing bathing experience. After Shower or Bath: While skin is still wet, gently smooth over entire body. For best results, always pat skin dry with a towel. Do not rub. ©2016 GSK or its licensor. All rights reserved. Guard against slipping. For external use only.